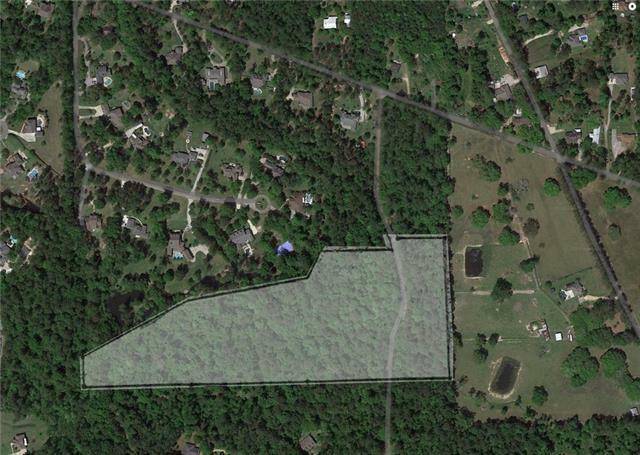 Wooded acreage in high demand area close to interstate, great schools, popular shopping centers, and restaurants. May be subdivided with parish approval. Please see attached survey for dimensions.